Gregory V. Hahn, M.D. has been selected for the honor of "Best Doctors in America" since 2003, and listed in America's Top Orthopedists and America's Top Surgeons. He is an Affiliate Assistant Professor at USF College of Medicine, Department of Orthopaedics and Sports Medicine. He is past chairman of the Division of Orthopaedic Surgery and is the former Chief of Staff at Johns Hopkins All Children's Hospital. Dr. Hahn is board certified and has been recertified by the American Board of Orthopaedic Surgery. He received a B.A. from the University of Virginia and his medical degree from the University of Pennsylvania. He stayed at the University of Pennsylvania for his orthopaedic residency training and completed his pediatric orthopaedic fellowship at San Diego Children's Hospital. He is an active member of the American Academy of Orthopaedic Surgeons, the Florida Orthopaedic Society, and the Pediatric Orthopaedic Society of North America. He is a Fellow of the Scoliosis Research Society. 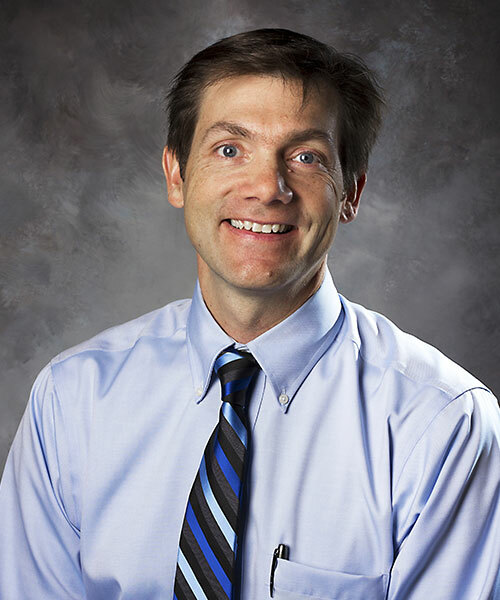 Dr Hahn enjoys all aspects of pediatric orthopedics and has a special interest in scoliosis.